The dress has been purchased. The corsage is ordered. All that’s left is finding the perfect prom limo. 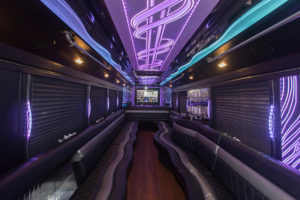 Your daughter is focused on showing up to her Pittsburgh senior prom in style, but your main concern is ensuring that she and her friends get there safely. 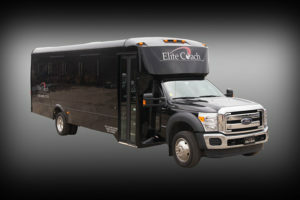 At Elite Coach, we maintain a fleet of safe AND stylish vehicles ready to deliver a lifetime of memories for every prom. 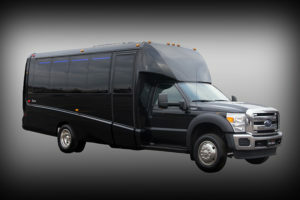 We can provide you with a Sedan (for 2-4 passengers), an SUV (for up to 6 passengers), Vans (up to 13 passengers), Limos (4-12 passengers), SUV Limos (14-18 passengers), and limo buses (seats up to 26 passengers.) All are high-end, beautifully maintained luxury vehicles. Safety is one of our top priorities as well as delivering the kind of white-glove, formal service your counting on. 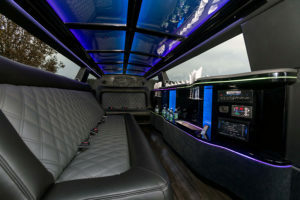 Our prom limo packages include a minimum of 4 hours continuous service or 5 hour split package where the driver returns at the end of the night and drop off passengers as directed. We can also tailor hourly packages when more flexible timing is needed than a standard package. 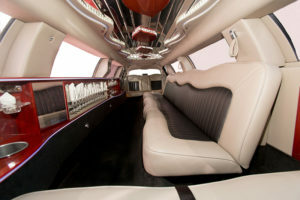 Our vehicles are equipped with cd audio and video entertainment, ambient lighting, leather seating, pop, water and ice. 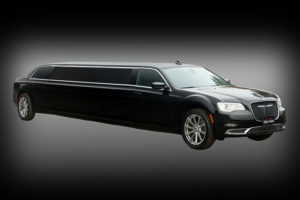 Every vehicle is detailed and ready ready when it arrives for your special evening. 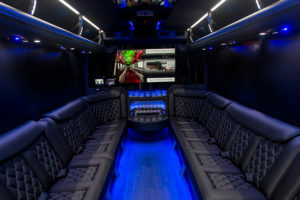 You can count on having an experienced, professional, and courteous driver who will be ready to provide seamless transportation for a fun filled night of riding in one of our Elite vehicles. Our well-maintained fleet of vehicles are equipped with the latest GPS systems and communicate directly with our dispatch center. From start to finish, this allows our staff to coordinate your vehicle’s location with live traffic patterns. Rest assured when you are travelling with Elite Coach, we monitor every step of the trip to ensure a pleasurable experience. Our well-maintained fleet of vehicles are equipped with the latest GPS systems and communicate directly with our dispatch center. From start to finish, this allows our staff to coordinate your vehicle’s location with live traffic patterns. Rest assured when you are travelling with Elite Coach, we are monitor every step of the trip to ensure a pleasurable experience. A rigorous maintenance and detailing program assure you and your family a safe, high-quality experience. Our online quote form to book your prom transportation memories today! Have questions? Reach out to our reservation specialists by using our contact form! 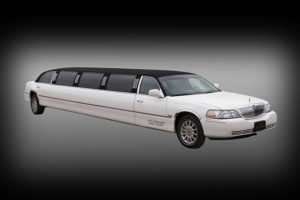 We look forward to providing you with the very best in prom transportation!